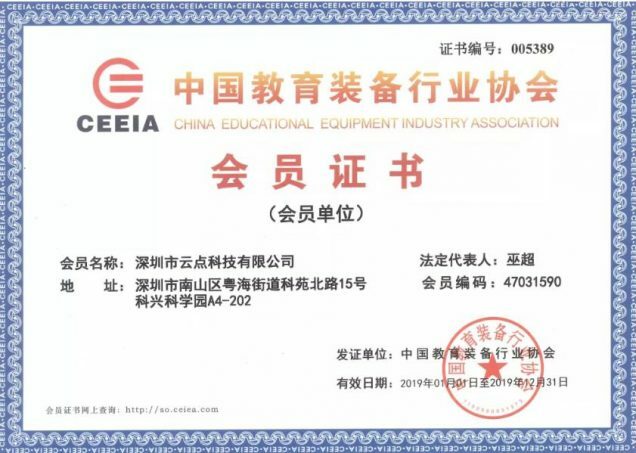 Shenzhen Cloudpoint Technology Co., Ltd (vCloudPoint China) was granted as a member of China Education Equipment Industry Association (CEEIA) and Shenzhen Education Equipment Industry Association (SZEEIA), as the recognition of vCloudPoint’s achievement in the education industry of China. The 2.3.6 version of vMatrix Server Manager includes major fixes to improve the overall compatibility and reliability of the entire computing system. New: Added “Enhanced Mode” under the “Configuration” tab to improve application compatibility. New: added the pop-up window to prompt system reboot after disabling IP virtualization. New: added terminal auto connection function after the desktop session is disconnected or logged out in unattended scenarios. 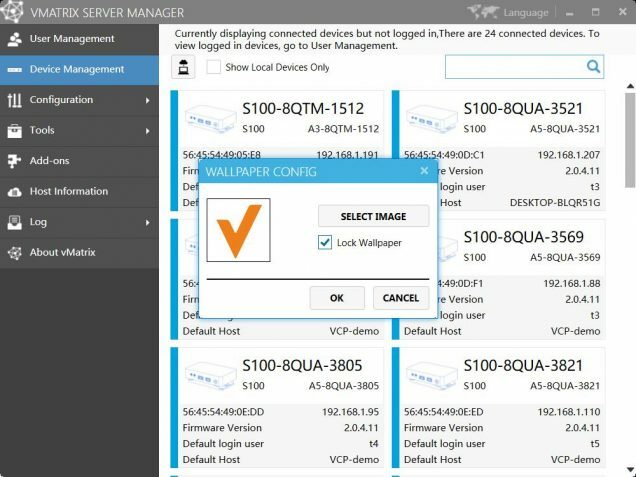 New: administrators can upload and lock customized wallpaper for terminal devices at the server management. New: added multi-language support for Administration Log. New: added DNS settings for terminal devices. New: added management console icon at desktop. New: added a pop-up window to prompt hidden icons at the task bar.